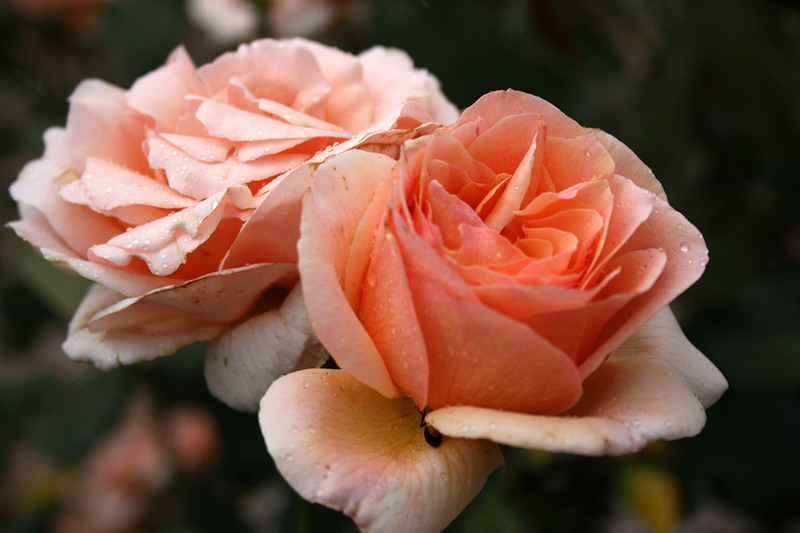 A hybrid tea producing masses of lovely ruffled light apricot blooms, petal filled and continually in flower. Airy fragrance and a wonderful cut flower. Hardy and healthy. Ideal for garden and pot alike. The Margaret Pratt ‘Breathe Easy’ Rose – was developed by West Australian rose enthusiasts, Eunice & Wallace Mac Dougall who discovered this beautiful ‘sport’ of the much loved old favourite rose -‘Duet’. 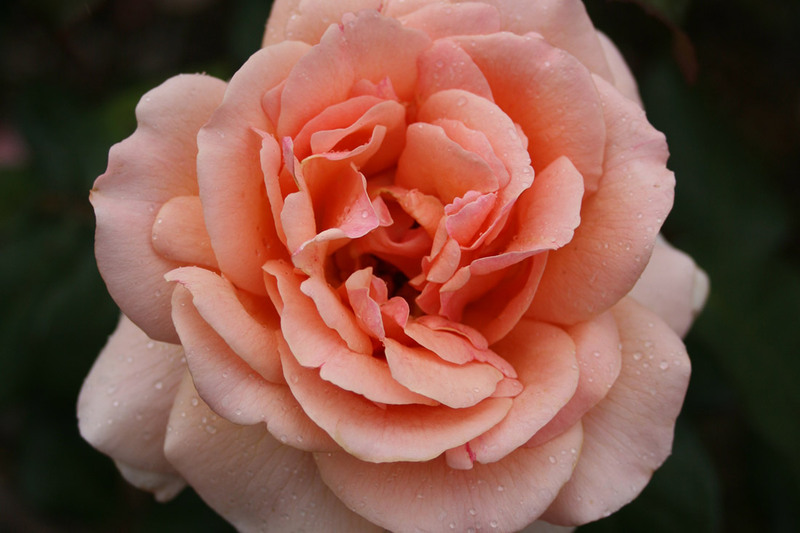 This new rose will enhance your garden and support the important work of the Margaret Pratt Foundation Heart Lung Transplant Trust. Margaret Pratt was a vibrant and confident young woman who loved life and had a passion for ballet dancing. At just 33 she was diagnosed with Primary Pulmonary Hypertension and her only chance of survival was a double lung transplant. Margaret received this transplant and her immense gratitude for this gift prompted her to establish The Margaret Pratt Foundation. In 2009 Margaret sadly succumbed to chronic lung rejection and today this rose reminds us of her vital legacy. The Margaret Pratt Foundation is a registered charity whose aim is to encourage, develop and maintain Australia’s world class expertise in the field of organ transplantation by supporting research that addresses the problems faced by children and adults after heart and lung transplants.